Experts expect correction to continue on the Russian floors at the beginning of Tuesday’s session as there will be almost no domestic drivers ahead of the holidays. Investors will be looking to Europe and the US for data that could move stocks. 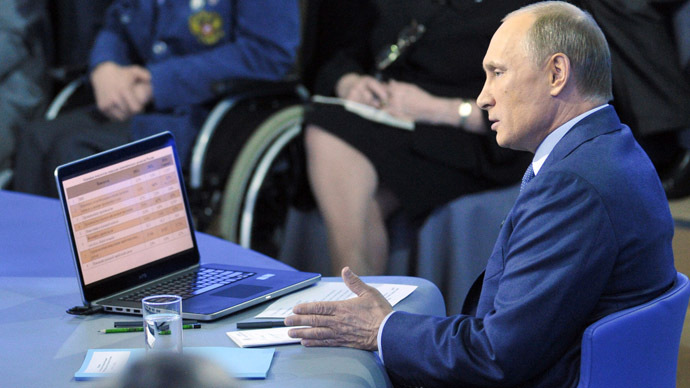 Monday ended mixed on the Russian markets. The MICEX lost 0.69 percent to 1362.57, while the RTS added 0.38% to 1387.54. Sentiment changed in the afternoon, when Germany released its surprisingly low inflation update. Inflation in Europe's powerhouse economy, slowed to its lowest level in two-and-a-half years in April according to official data published on Monday. Europe’s main stock markets closed higher yesterday following the news that Italy had finally formed a new government under new Prime Minister Enrico Letta. Britain’s FTSE 100 index of leading companies closed 0.49 percent higher at 6,458.02. Germany’s DAX 30 rose by 0.75 percent to 7,873.5, while France’s CAC 40 jumped by 1.54 percent to 3,868.68. Italy’s FTSE Mib soared by 2.2 percent to 16,930 points. Europe is set to release a major block of important updates on Tuesday. Among them Germany’s retail sales for March. France will post consumer spending update for March. Spain will release preliminary GDP data from Spain will also be watched on Tuesday. Inflation and unemployment reports for eurozone as a whole are among the key data releases in the region due today. US stocks ended Monday on a positive. The S&P 500 traded into record high territory. 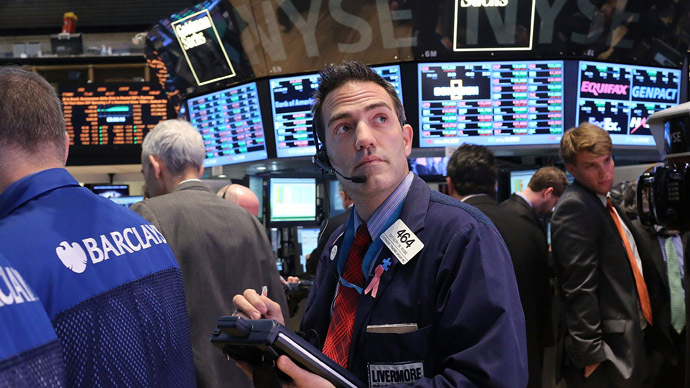 The Dow Jones Industrial Average closed 0.72 percent higher at 14,819. 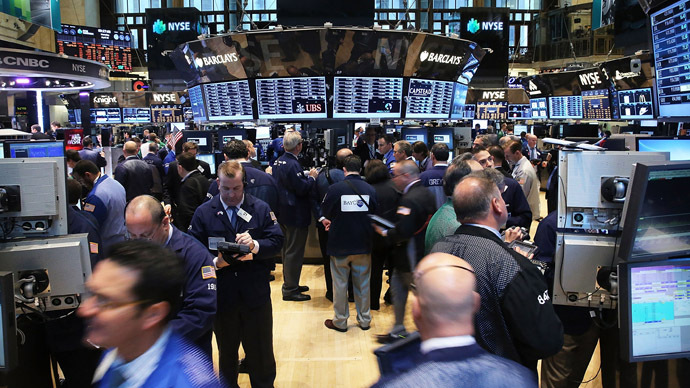 The S&P 500 climbed 0.72 percent to 1,594. 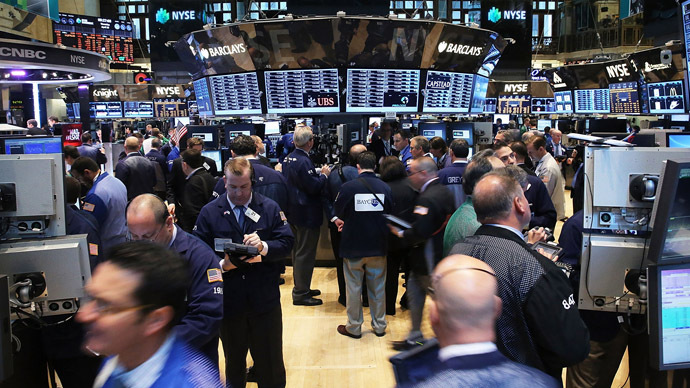 The NASDAQ Composite gained 0.85 percent to close at 3,307. The US is also to release several important updates later on Tuesday. Chicago PMI will be released along consumer confidence update, and the ISM Semiannual economic forecast. Investors also look forward to the Federal Reserve’s two-day policy meeting starting off Tuesday. A policy announcement will be made on Wednesday afternoon. Asian stock markets mostly rose Tuesday on record performance on the Wall Street and news on Italy’s new government finally formed after months of deadlock. Japan's Nikkei fell 0.43 percent. Also on Tuesday, Japan’s Statistics Bureau said the country’s unemployment rate fell to 4.1 percent in March from 4.3 percent a month earlier. Hong Kong’s Heng Seng added 0.8 percent, Sydney was 0.76 percent higher and Seoul’s Kospi gained 1 percent. The stock exchange in Mainland China was closed for a public holiday. Oil is trading lower on Tuesday with both Brent and WTI losing 0.2 percent.